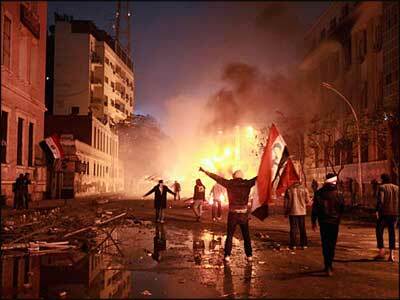 Islam Around Us: 36 Muslim Brotherhood members die in Egypt. CAIRO | 21 Aug 2013 :: At least 36 members of the Muslim Brotherhood were killed in a riot in Egypt when they attempted to escape while being moved to a jail, state news agency MENA reported. Armed clashes broke out Sunday between security forces and militants, who intercepted and attacked police vehicles carrying the Muslim Brotherhood detainees to the Abu Zaabal prison near Cairo, Xinhua said Monday. The clashes took place before the police vehicles entered the prison. The detainees tried to escape with the help of the militants, who took a police officer hostage. The security men fired tear gas shells in response. Some detainees suffered from suffocation while several militants were shot dead.